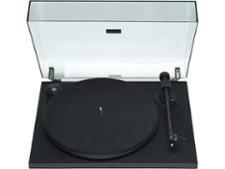 GPO Attaché record players and turntable review - Which? 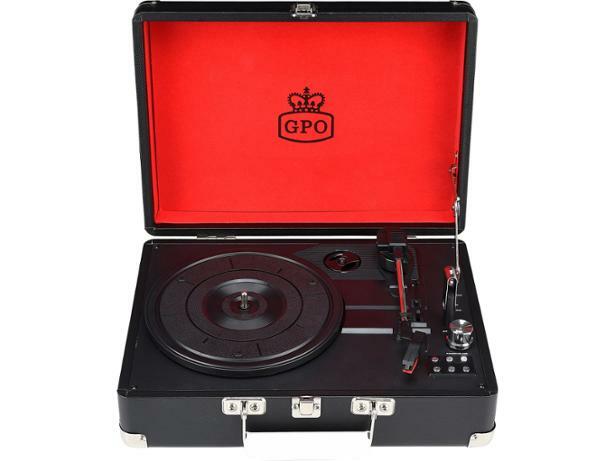 The GPO Attaché is a record player with retro styling that feels reminiscent of the time when vinyl was at the height of its popularity. 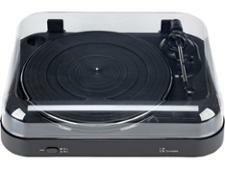 Its folding briefcase design and built-in speakers mean that in theory, you can take it around and enjoy your records wherever there's a power socket available. 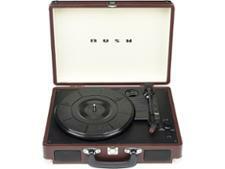 But can its sound quality and ease of use match its portability? We took it to our lab to find out.